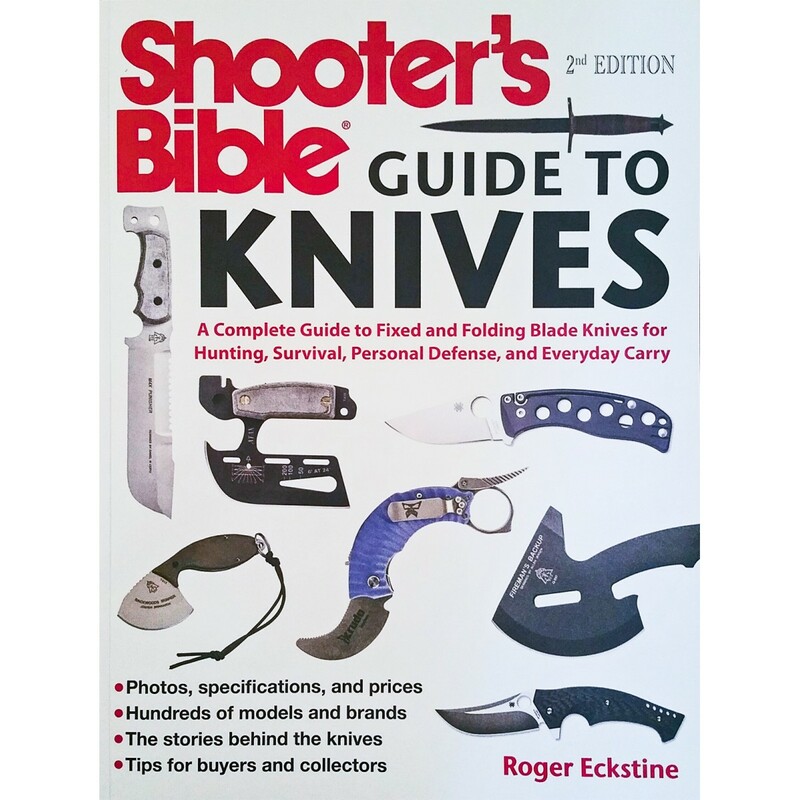 Signed by the author Roger Eckstine & Hoffner Knives Brian Hoffner. A complete and comprehensive guide to fixed and folding knives for hunting, survival, personal defense, and everyday carry. This book is full of beautiful photos and good information on any and all relevant knife companies.